Ideal for hair prone to irritation and sensitivities. Perfect as an everyday shampoo. Leaves the scalp soothed and better protected. Sorbitol derivative offers double protection on the scalp&apos;s skin cells. Vitamin PP and moisturising ingredients work together to put moisture back into the scalp, helping it to re-establish its role as a natural barrier. 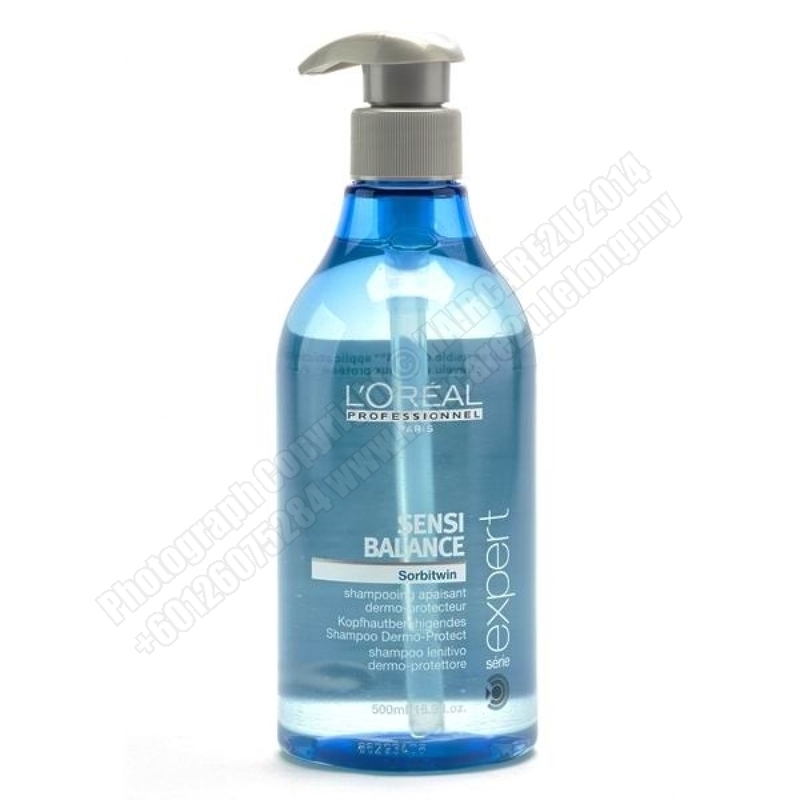 The level of moisture in the scalp can determine the suppleness of the hair. 1. Wet the hair and distribute the shampoo evenly throughout. 2. Gently massage to create a lather using the flats of your hands.